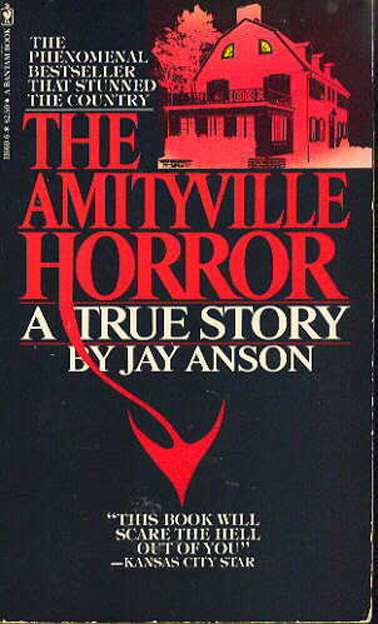 And for number two we have a more popular book, which all horror readers will know: ‘The Amityville Horror’ by Jay Anson. We all know this one thanks to a movie adaptation starring Ryan Reynolds. A family move into a new home, with a haunting past. A past that terrorizes the family and possesses the father. 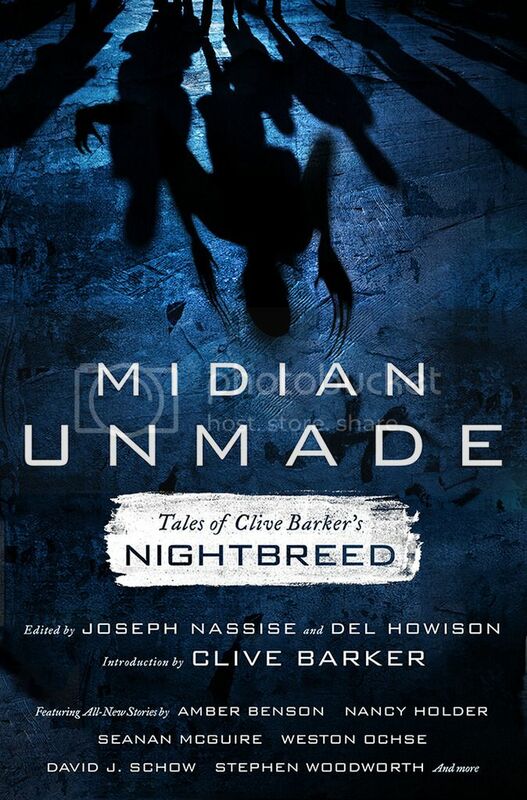 The movie was impressive, but the book is truly chilling. Moving on we have number three, ‘Audrey Rose’ by Frank DeFelitta. This is a less popular horror novel that Hollywood also turned into a major motion picture starring Anthony Hopkins. 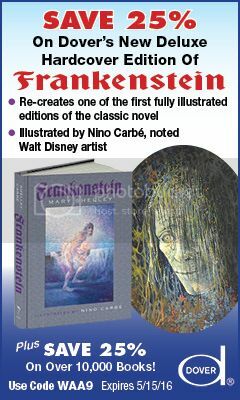 However, it is not common knowledge that this disturbing tale was based on the author’s own experiences. The story is of a reincarnation involving a young child, whereby the child develops skills and behaviors that he was never taught. 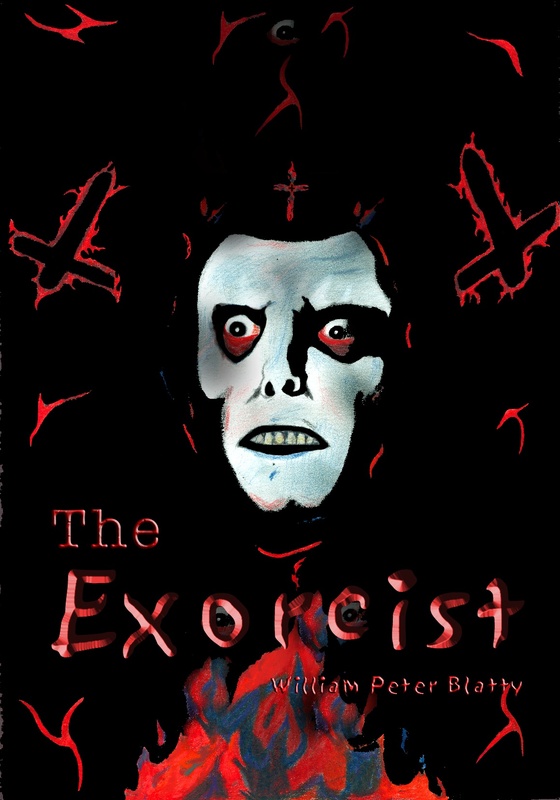 For number four we go back to a more known horror novel based on real events, with the internationally known ‘The Exorcist’. 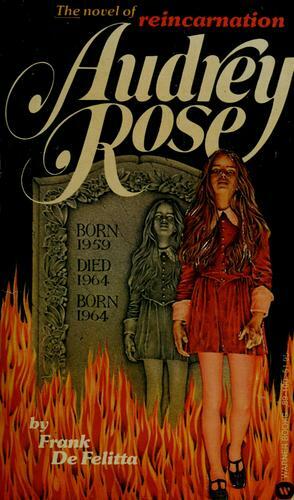 Most will have seen the movie of a young girl who becomes possessed by a demon. But have you read the book? That is the real question. As is often the case, the book explores the possession in far greater detail. Thus, far more terrifying than you could ever imagine! 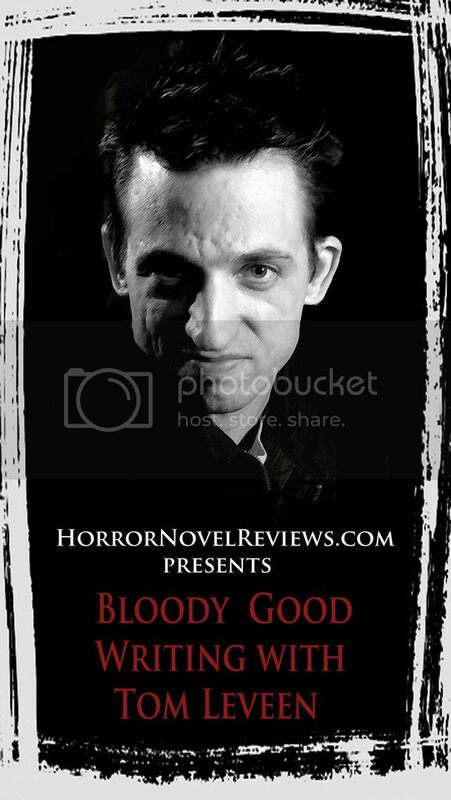 Now, for the fifth selection, we have a collection of short horror tales, each located in and around Chicago, each based on true events. It is a non-fiction publication, that explores in detail, various accounts of supernatural activity and what could be the potential cause. I personally have read this book and very much enjoyed it. 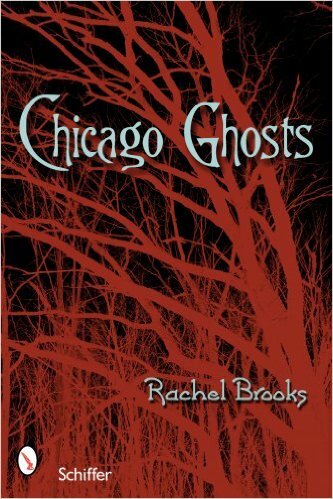 So be sure to check out ‘Chicago Ghosts’ by Rachel Brooks. 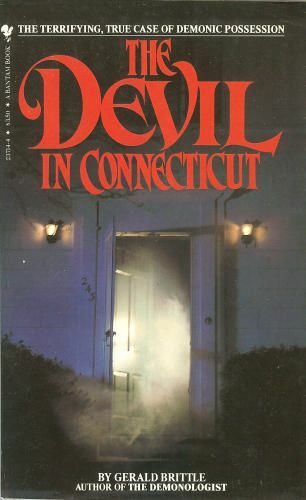 For my sixth and final suggestion, I have ‘The Devil In Connecticut’ by Ed & Lorraine Warren. Various rumors circulated about this book. Mainly the fact that a church used lawyers to stop the sales of the book, now that to me basically proves it is true and did happen. This book names the people involved, delivers the facts and unveils previously secret information. For those of you who don’t know, it explores the life of a boy who is viciously attacked by otherworldly beings of a demonic nature. And yes, it was made into a movie: ‘The Haunting In Connecticut’. But the book makes the movie look like a children’s show! There you have it! I wish you spooky reading and a great Halloween! – Wesley Thomas. 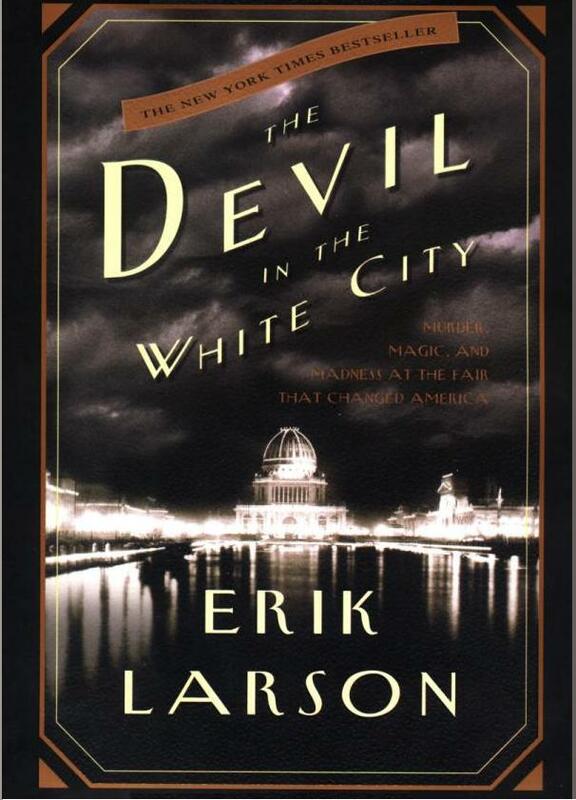 Devil in the White City is amazing. I got it from my niece a couple of winters ago. I do not think she knew what it was about, but that simply I would like it. Long and short of it was the book blew me away. It was a mix of my two favorite things: history and horror. I do have one comment about the list. 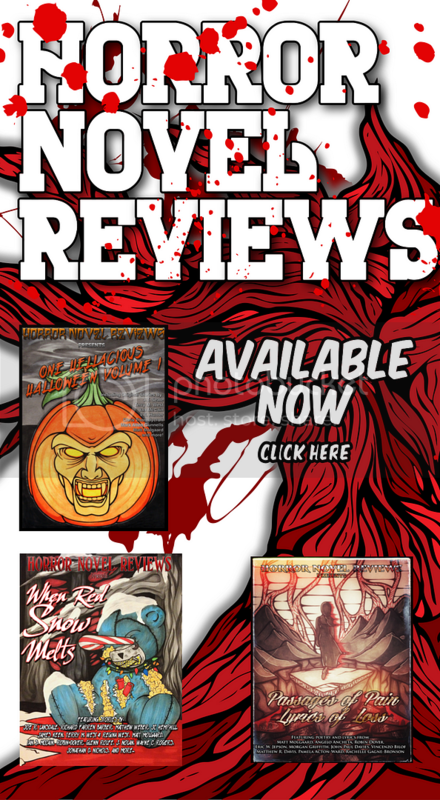 I thought for certain The Girl Next Door by Jack Ketchum would be on here and it wasn’t. So I was a bit surprised. Same thing with Jaws and a couple others, but overall I love it primarily because three of the five recommendations I have not read. So now I got some ideas. The new apocalypse memoir is authobiographical and as scary as The Exorcist ..Apocalysethememoir.com getting fantastic editorial reviews too.